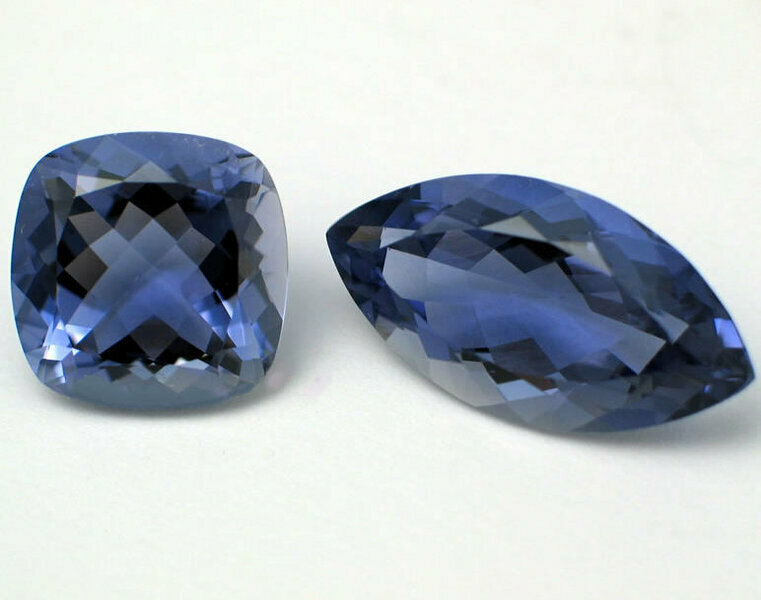 Iolite is a transparent, violet-blue, light blue, or yellow-gray mineral. Iolite is pleochroic; a single stone will show up to 3 colours (in this case violet-blue, light blue, and yellow-gray). 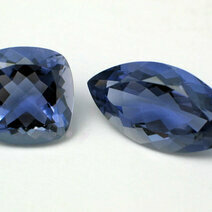 Iolite has a hardness of 7 - 7.5 and is found in Sri Lanka, India, Madagascar and Myanmar (Burma). System that controls tension to the mainspring when wound. The best-known stopwork mechanism is the "Maltese cross".